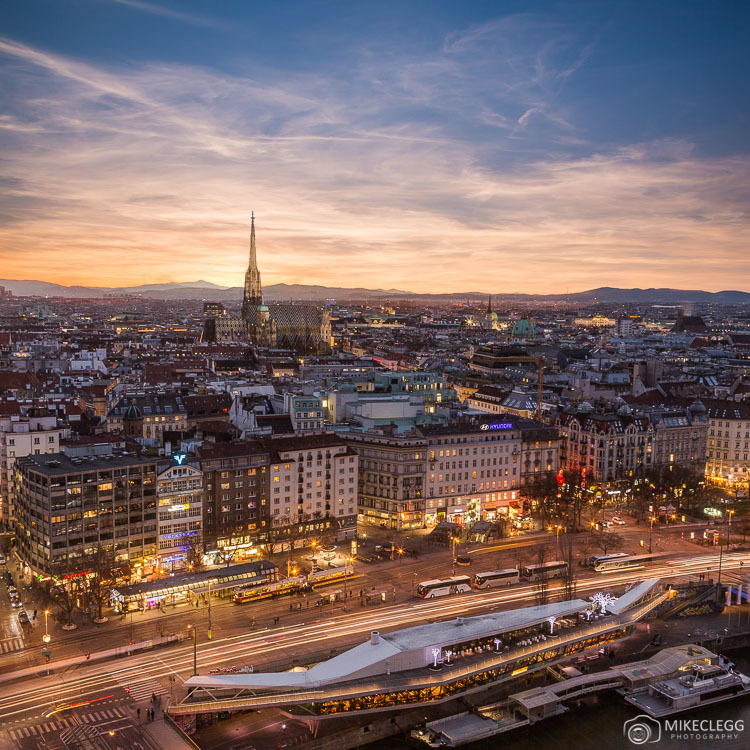 Vienna may be one of the most romantic cities in Europe, with its mix of beautiful streets, grand architecture, stunning hotels and peaceful ambience, it is a destination that is perfect for couples. 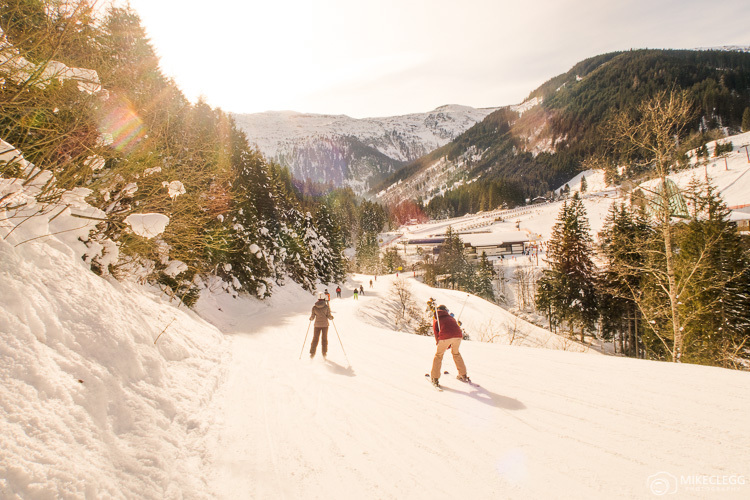 Within the city you’ll find lots of things to do that would provide a special experience for you and your loved one. 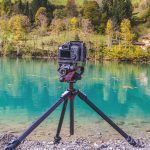 In this post, you’ll find my top suggestions, some of which would be suitable for couples, first dates, or for a special occasion such as Valentines Day or an anniversary. 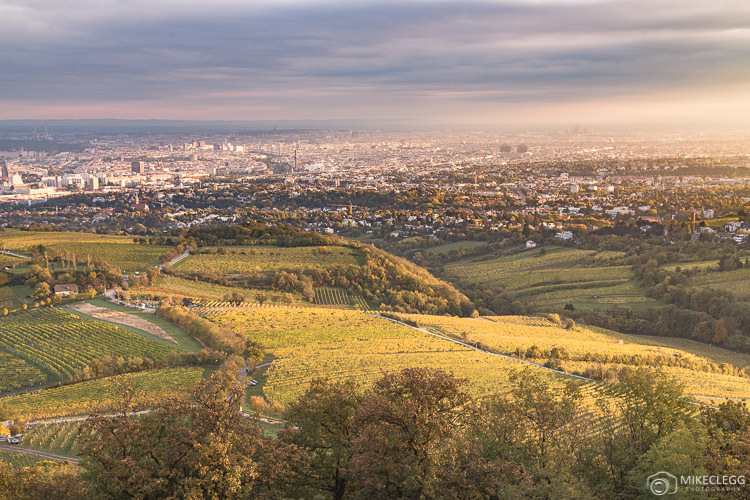 Here are romantic things to do in Vienna. Throughout the city are various rooftop bars, where you can enjoy views of the skyline whilst sipping on delicious cocktails. A few of the best options include Das LOFT bar and lounge, Lamée Rooftop bar, and Skybar at Steffl. These bars would be great for dates and if possible I would recommend trying to reserve a table. 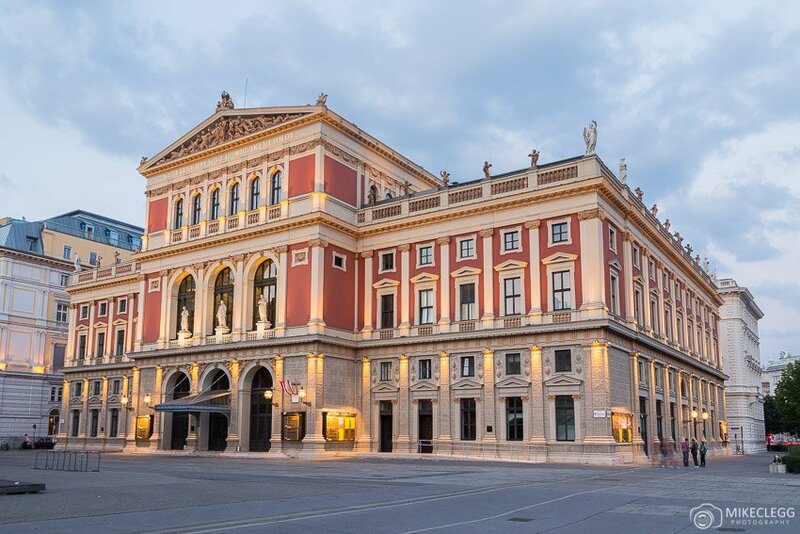 For a very elegant and Viennese evening consider watching a show at the Staatsoper (Vienna State Opera), or one of the many other concert halls around the city. You can find listings for many shows on the tourism website events.wien.info (then filter by date). One of the most beautiful restaurants in Vienna and the perfect place for a date. 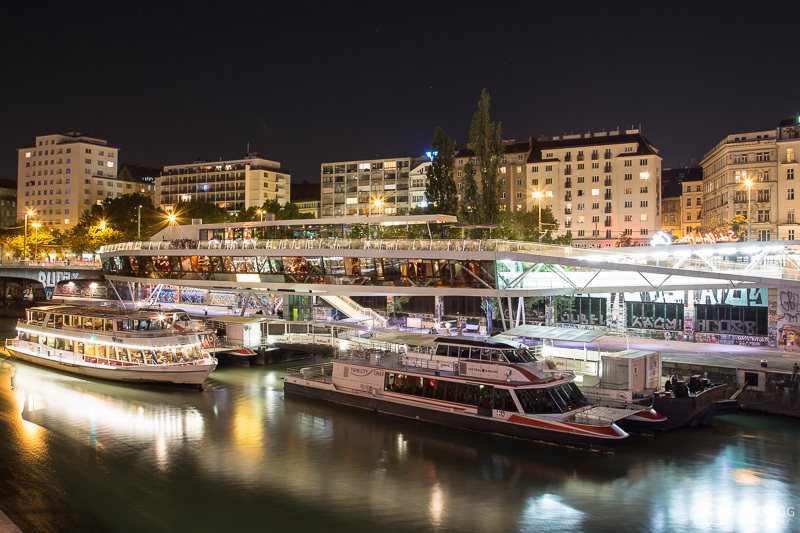 Motto am Fluss is located along the Danube Canal and here you’ll be presented with a great menu, romantic ambience and fantastic service. If you plan to go here make sure you book a table in advance, especially if visiting around Valentines Day, the Christmas season, or on a weekend. 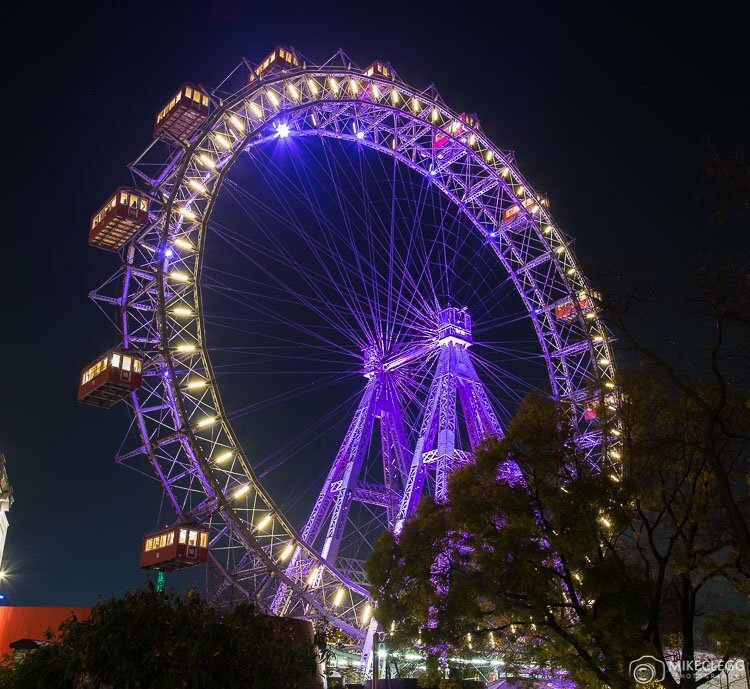 For a very unique and romantic experience how about a beautiful candlelit dinner on one of the oldest Ferris wheels in the world. This experience provides you with a private cabin for 1 ½ hours complete with a 3-course meal and wine. Head to wienerriesenrad.com…candle-light-dinner for more info. Fiakers are Vienna’s horse-drawn carriages and are a nice way to discover old parts of the city and see various attractions. 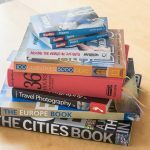 You can go on a long tour (around 40 mins) or a short tour (around 20 mins) and you’ll be looking at paying around €55-€80 (at time of writing). 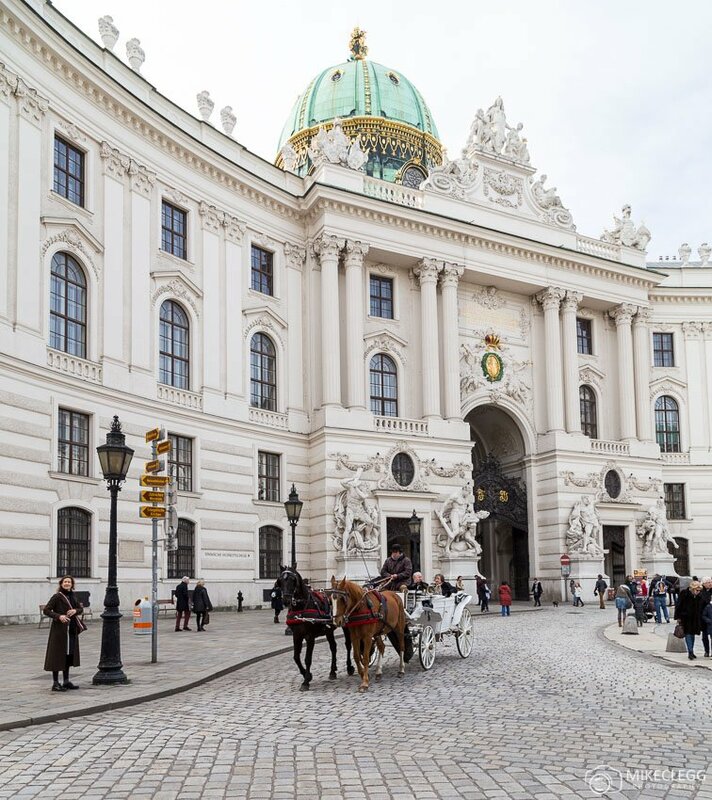 One of the main places to get a Fiaker is from Michaelerplatz which is near the Hofburg Palace. Some of the hotels in Vienna are the epitome of luxury, providing the finest designs, facilities and service. 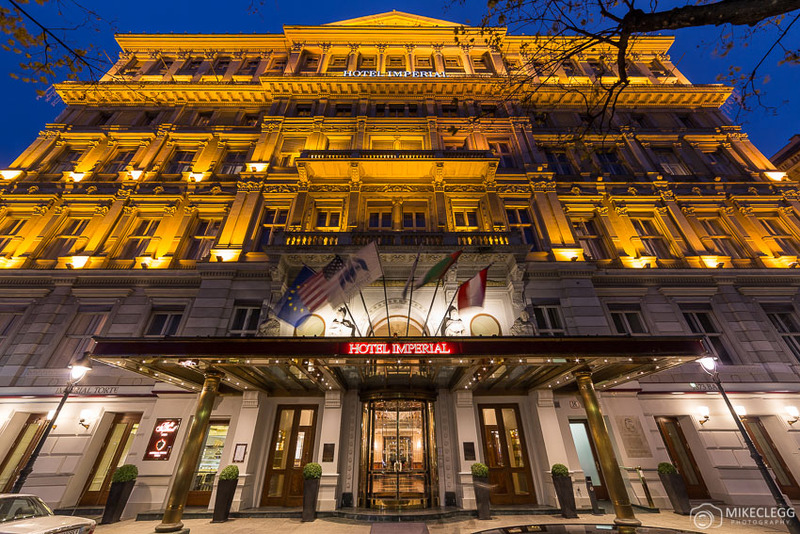 Many of the best luxury hotels are located along the Vienna Ringstrasse and a few hotels that would provide a very special experience include Hotel Imperial, Hotel Bristol, Grand Hotel Wien and The Ritz-Carlton. The Innere Stadt is one of the most beautiful and historic parts of the city. It is the perfect place for a romantic walk whilst holding the hand of your loved one. 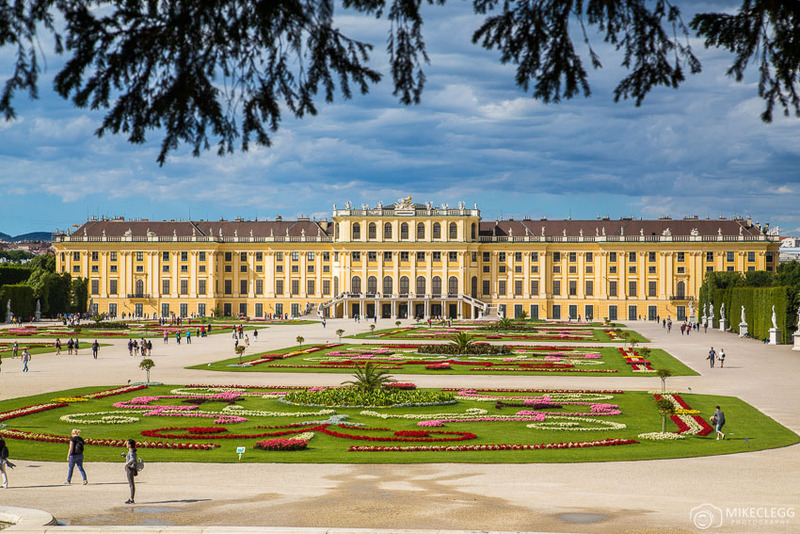 Along the way you’ll be walking along historic streets and may see various highlights, such as the Hofburg Palace, St. Peter’s Catholic Church, St Stephen’s Cathedral and Staatsoper. 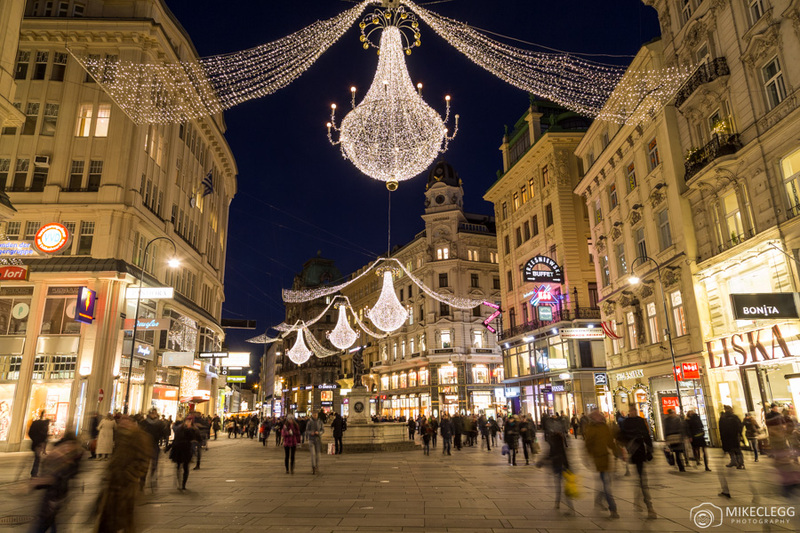 If you were to visit at Christmas you’ll be in for a special treat as the Graben (seen below) has grand and impressive chandeliers hanging along the street. If you fancy getting out of the city, then try hiking in the hills and woods to the north of the city. This makes for a different kind of experience, but still somewhat romantic, as it could just be you and your partner away from everything. There are various official hiking trails and most of them are around 10km long. Some of the views you can get if you take Hike 1 or 1a are below. 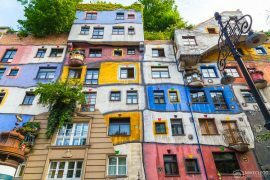 Hey Buddy!, I found this information for you: "Romantic Things to Do in Vienna". 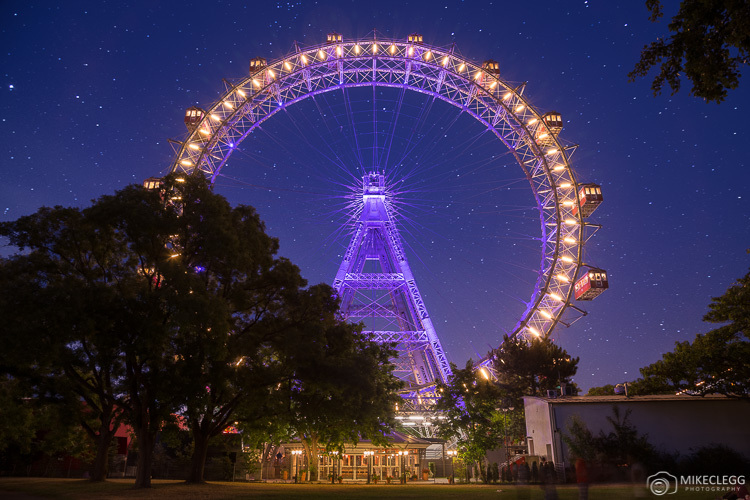 Here is the website link: https://www.travelanddestinations.com/romantic-things-to-do-in-vienna/. Thank you.